JERUSALEM (JTA) — An error by the Waze navigation app caused a major headache for Israeli drivers heading to Jerusalem on Wednesday morning. Waze mistakenly said the main Tel Aviv-Jerusalem highway, Route 1, was closed during rush hour. 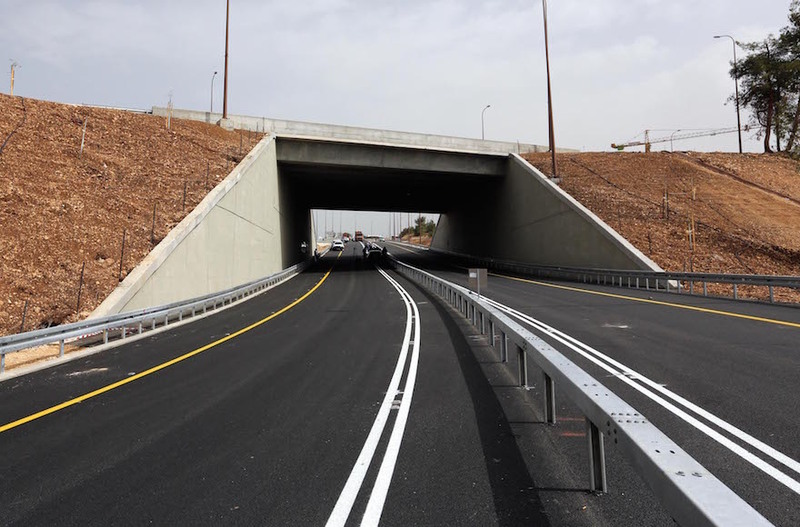 Drivers who were forced to opt for the alternative Route 443 found themselves in major traffic jams, The Times of Israel reported. Calling the incident “human error,” Waze apologized and pledged to put into place procedures to prevent any recurrence, according to The Times of Israel. Waze, which was created by a team of Israelis, has over 50 million subscribers. Google acquired Waze in 2013 for nearly $1 billion.